72% Chardonnay - 28% Pinot Nero. 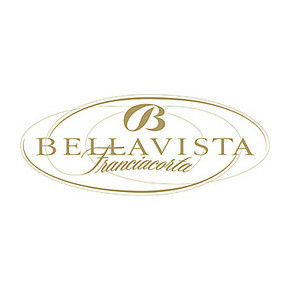 In a wonderful territory located in Lombardia, between the Iseo lake and the Po valley, there are 190 hectares of vineyard which give life to the famous Franciacorta Bellavista, an historical name who represents the excellence in the Italian sparkling wines. 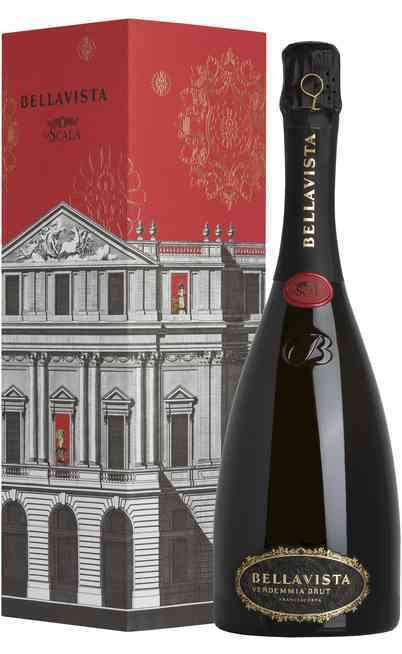 The Bellavista Brut Millesimato born from a careful selection of the raw material. 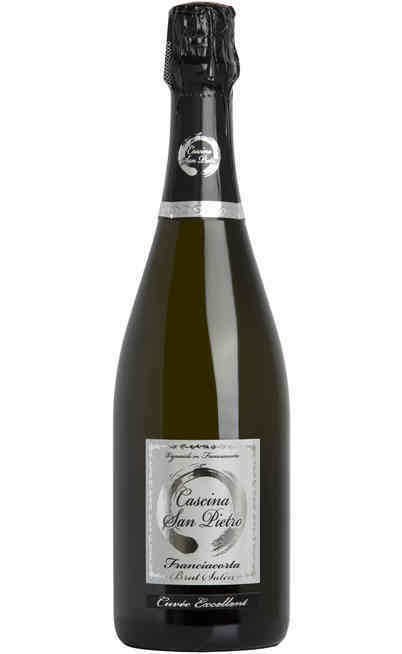 The vine variety with more than 25 years age have a south/south east exposure which is the inner characteristic for the realization of this wine which can be distinguished from the conventional Brut. 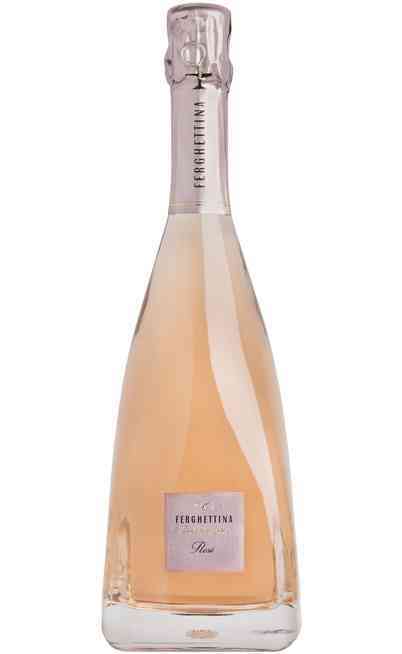 The grapes are 72% Chardonnay and 28% Pinot Nero. 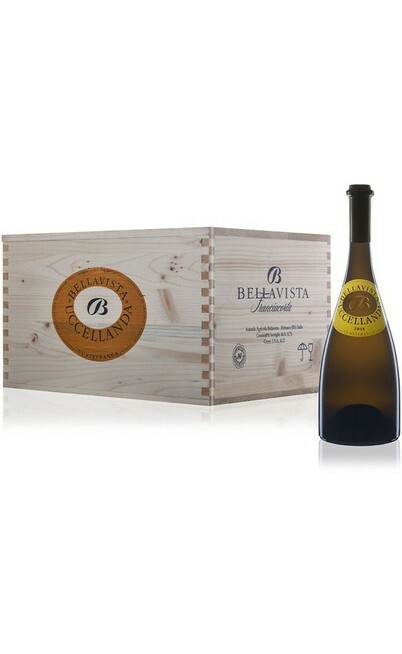 The 30% of the wine, which belongs to this Cuvèe, ferments in white oak barrels for at least 7 months. 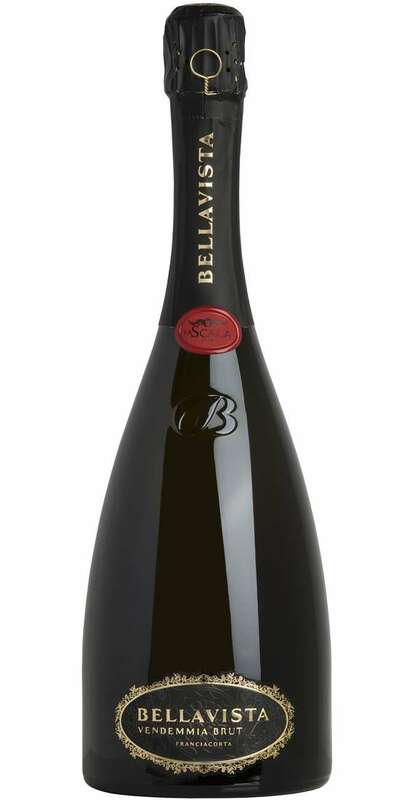 The bottle refinement takes 36 months on yeast, follows the disgorging which consists in the removal of the cap where the lees lay down and then the traditional cork with a little metal cage. 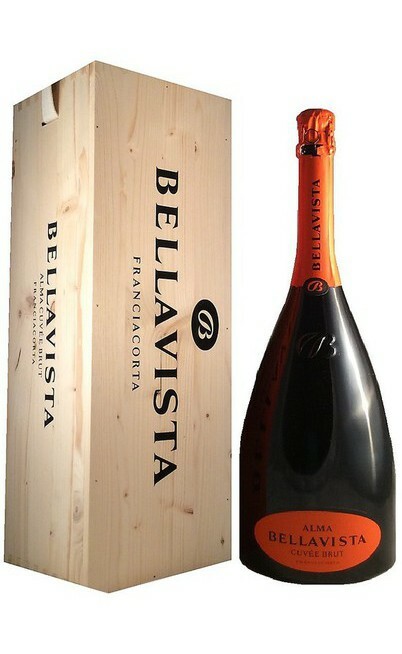 The Bellavista Brut is commercialized, at least, 5 years after the harvest. Esthetically it has a brilliant gold color and the foam is white with an extreme, persistent and fine pearl nuance. The scent is particularly fine and complex with hawthorn, laurel leaf and Artemisia flavors. 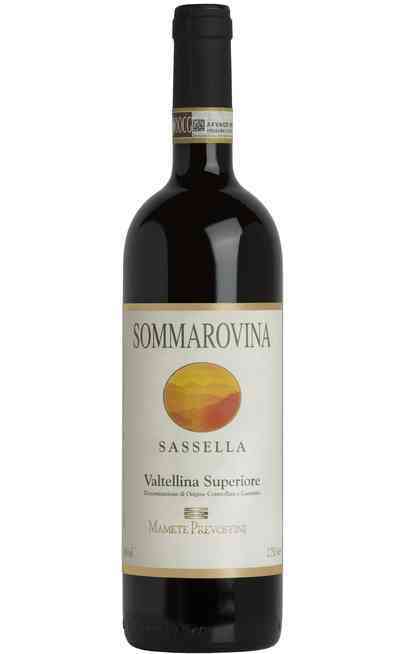 The ripe fruit touch is delicate but present and it gives an olfactory sweetness. 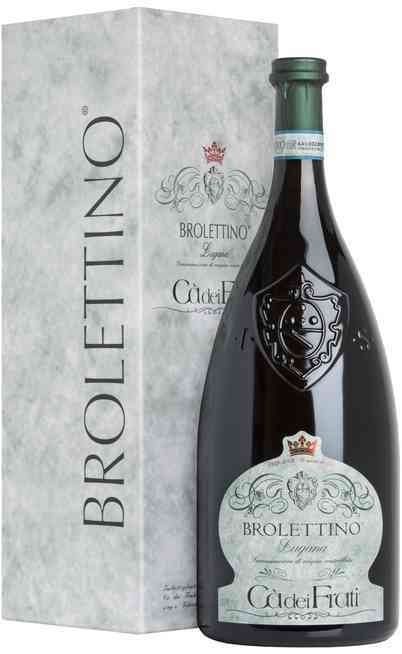 The taste is particularly elegant and aristocratic with a perfect acidity balance with a persistent touch where it can be found a jam and incense aroma.